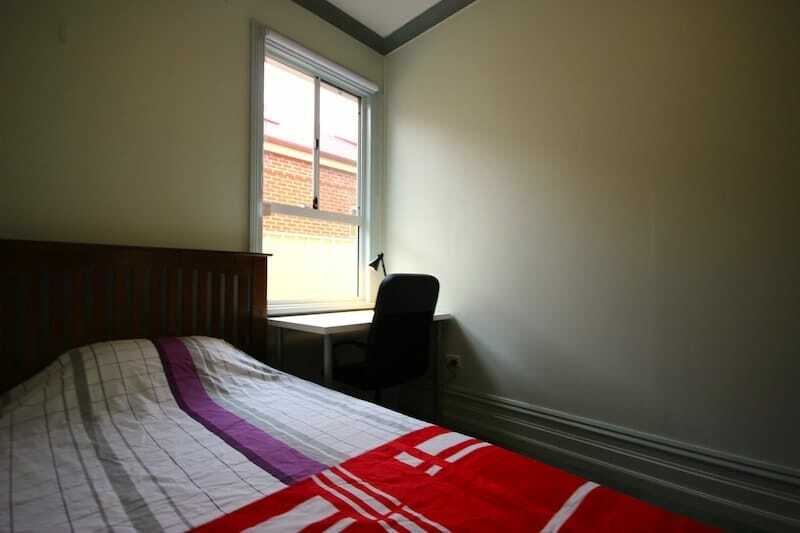 Student Rooms is an accommodation company that specialises in providing fully furnished rooms in share-houses for regional Australian and international students. 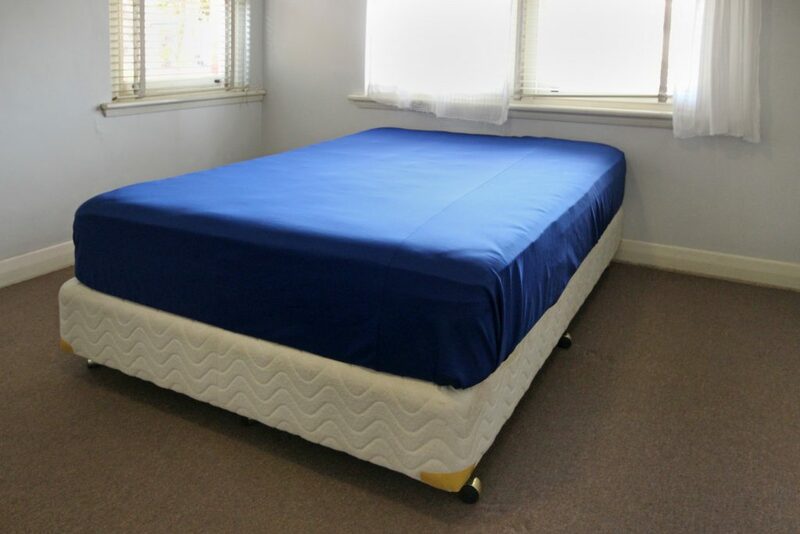 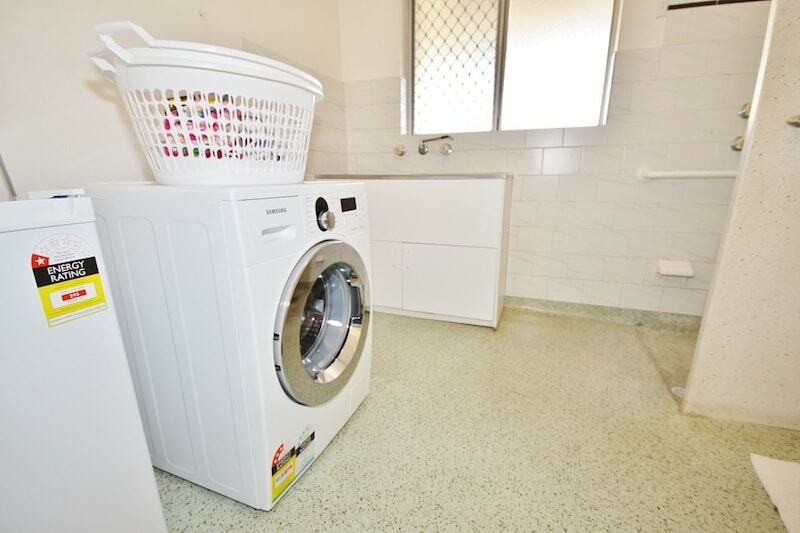 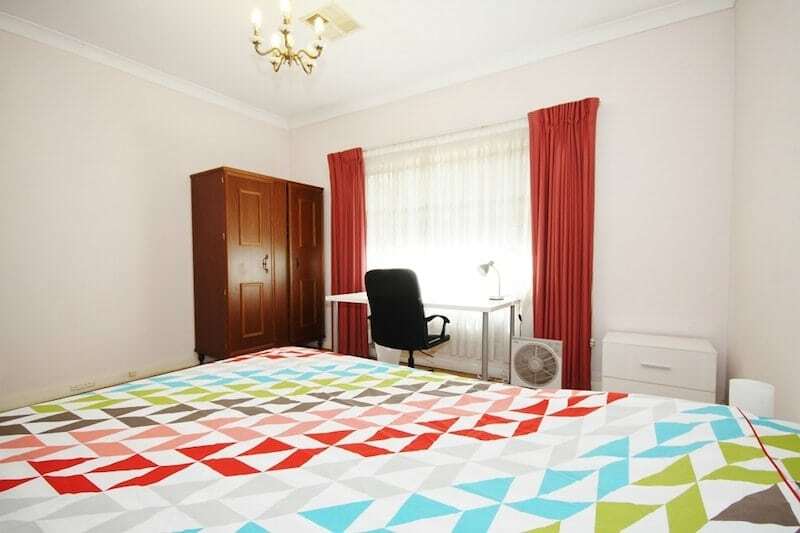 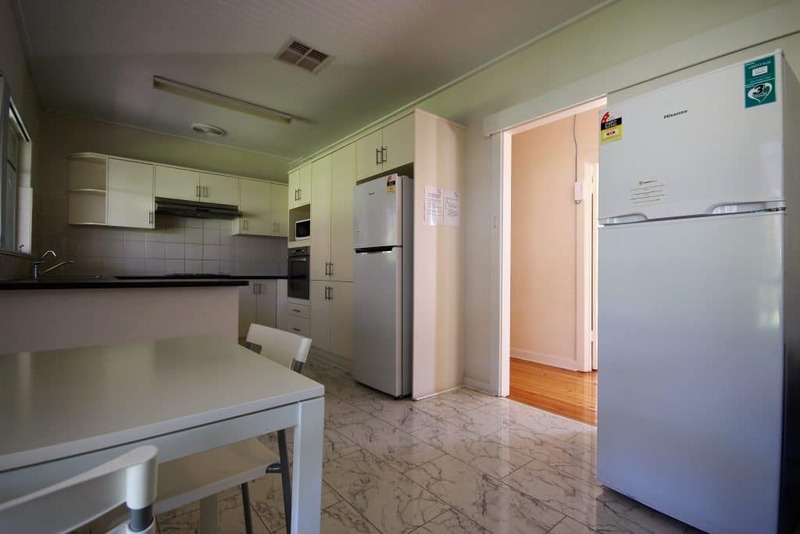 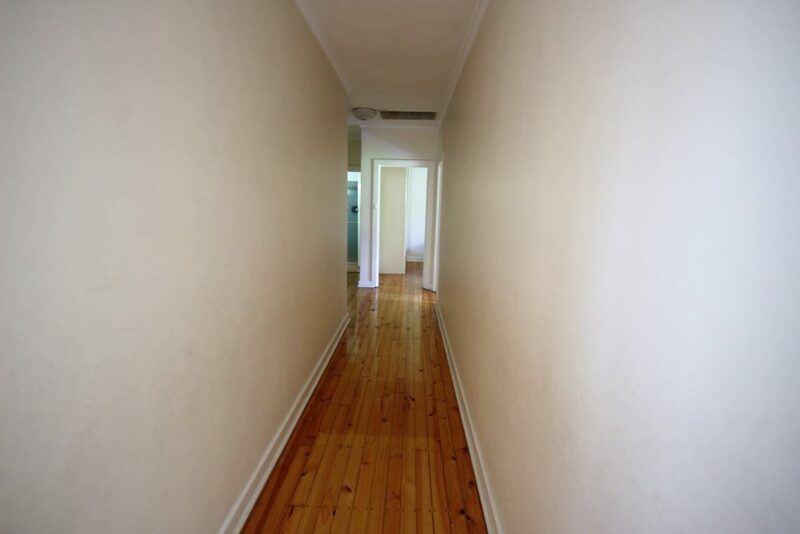 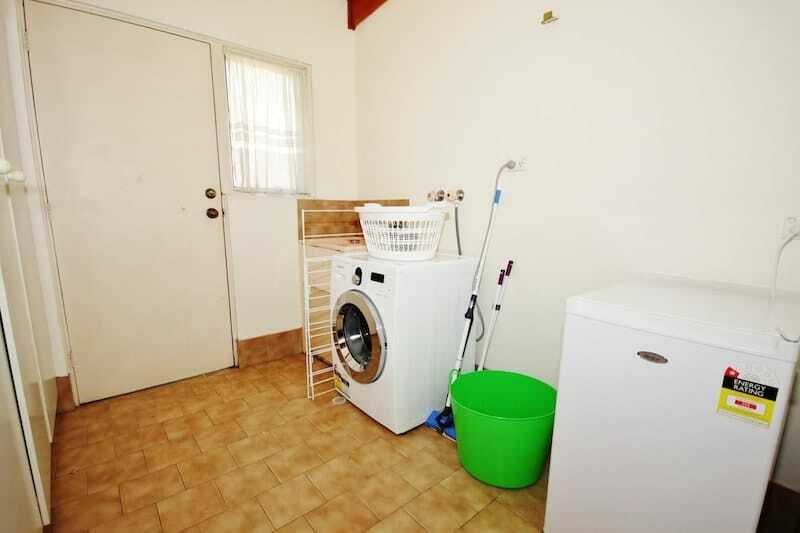 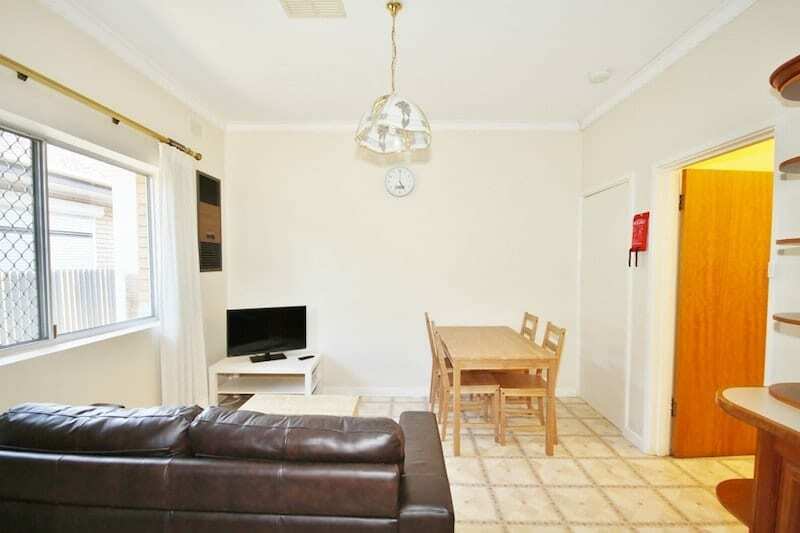 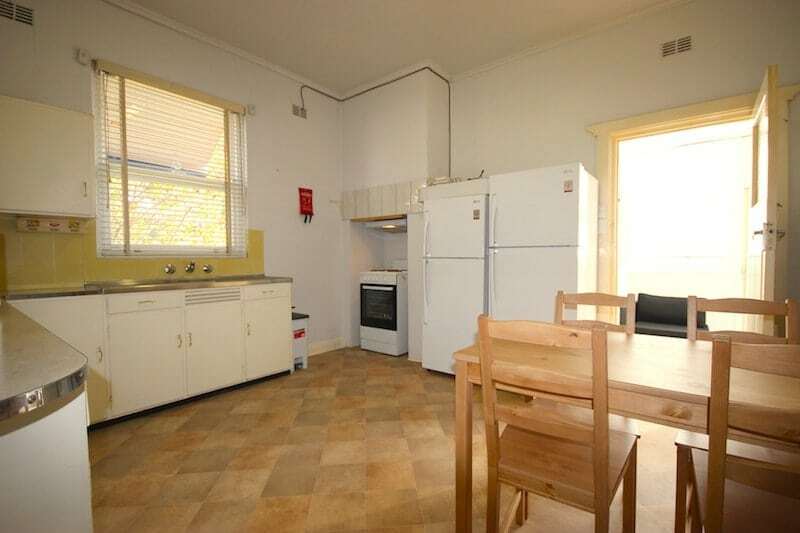 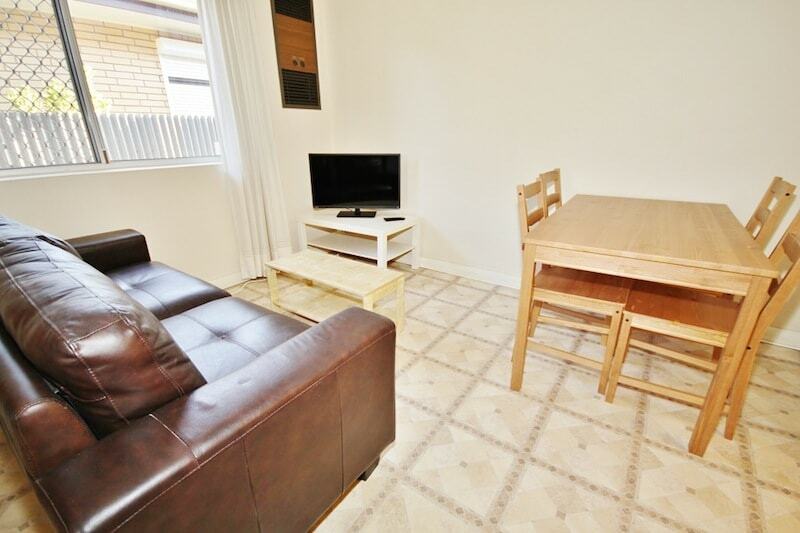 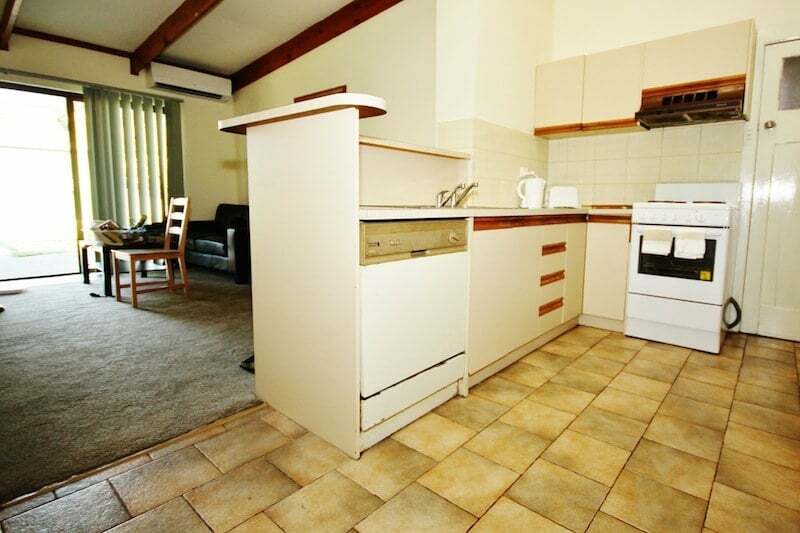 We offer quality, affordable, fully furnished, maintained and managed share houses that are close to public transportation and are generally 10 – 15-minute commute to the Adelaide CBD. 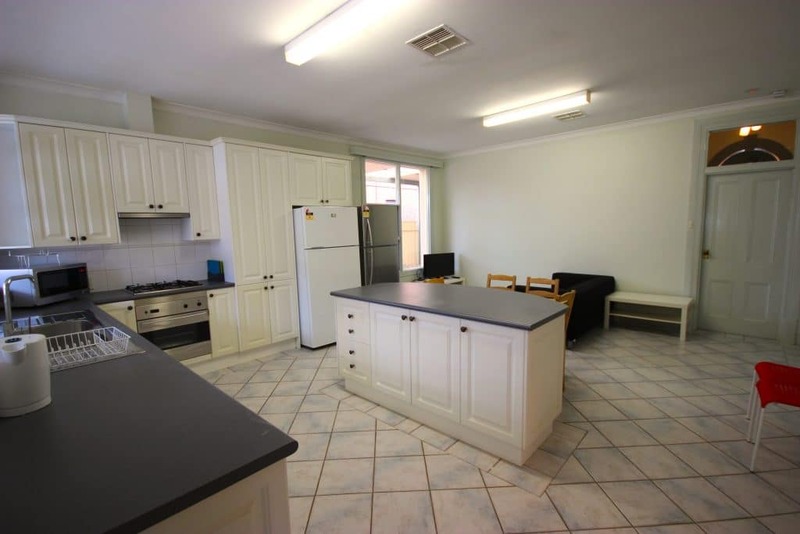 You’ll also be part of a supportive share house community that will help you live, learn and grow to get the most out of your Australian university experience. 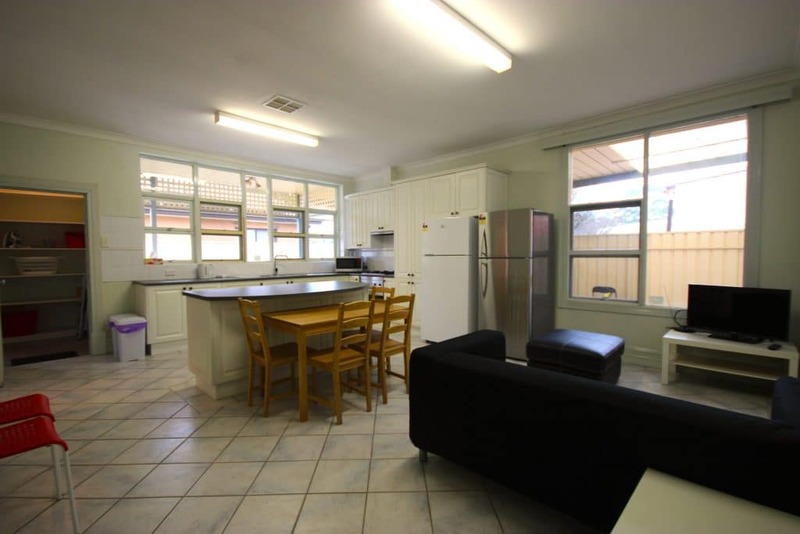 We can help you live like a local while you make new friends, improve your language skills, and embrace the local Australian lifestyle. 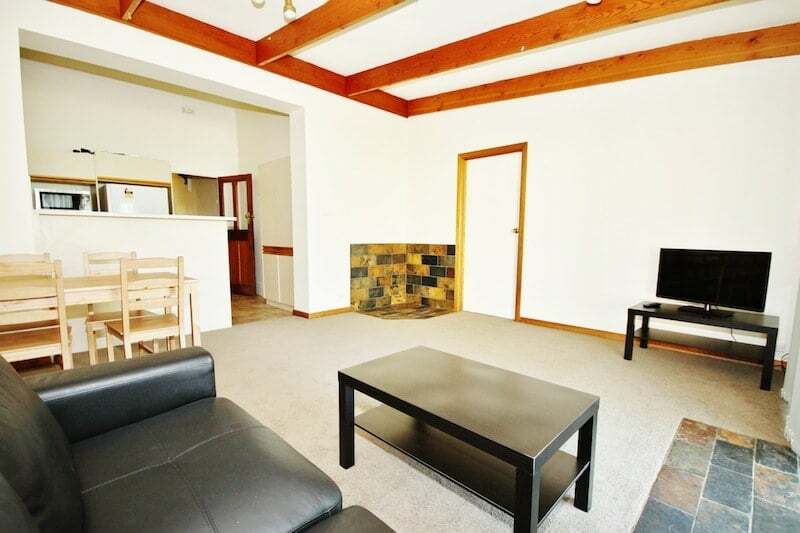 With over 30 properties in our portfolio, we are sure to find you a share house to fit your budget and lifestyle. 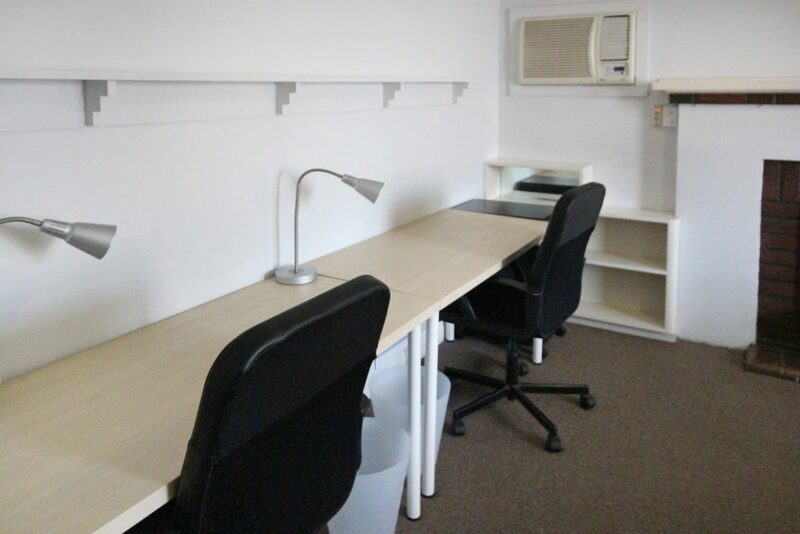 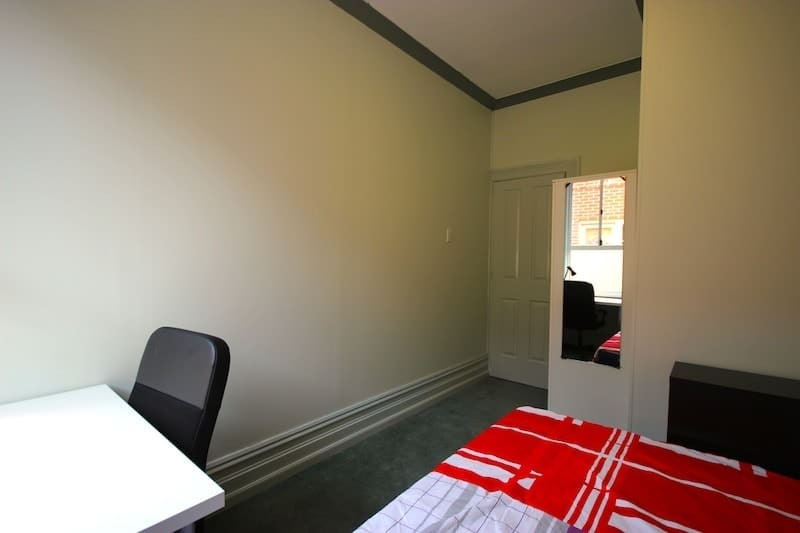 Check out our website Studentrooms.com.au for all available options. 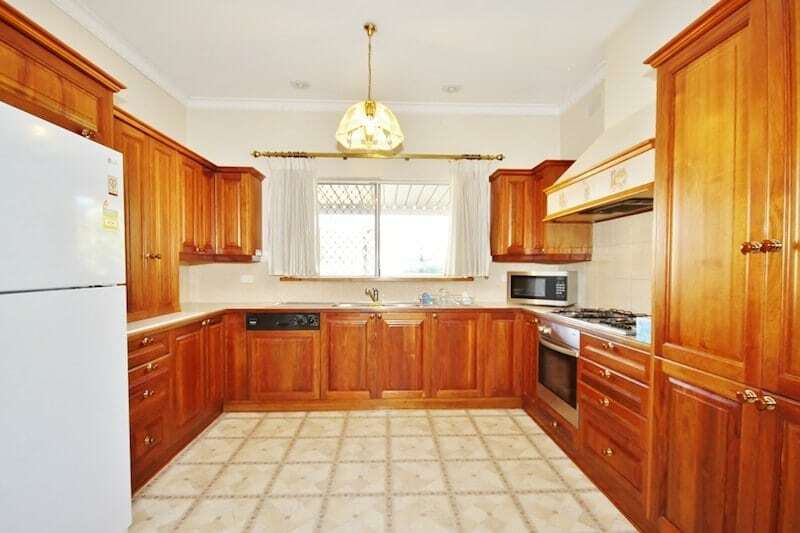 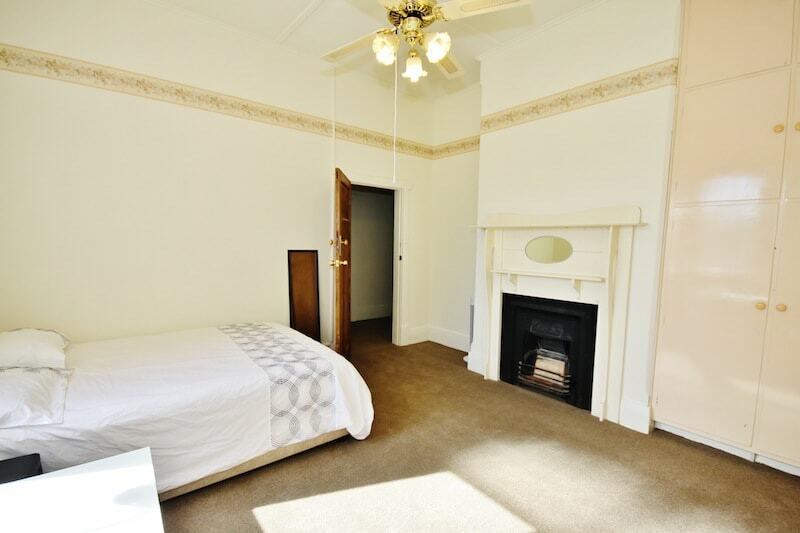 A great budget-friendly option, this room is off the lounge/dining room and features high ceilings and carpet. 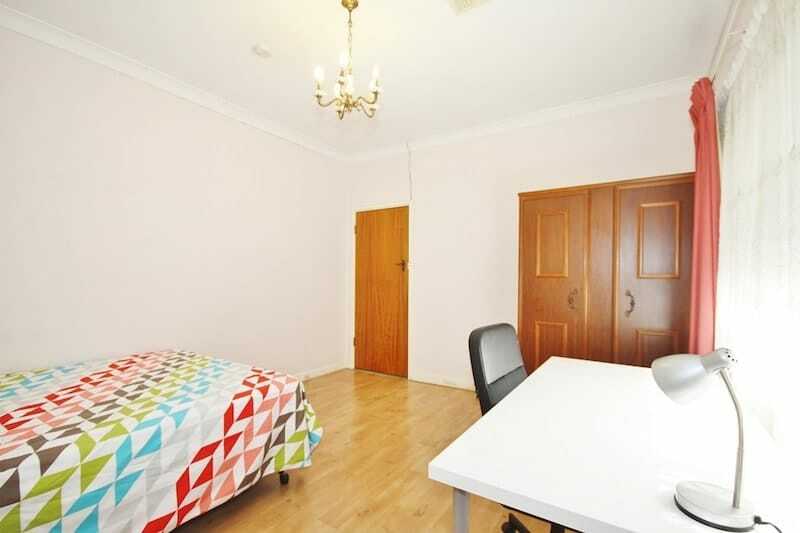 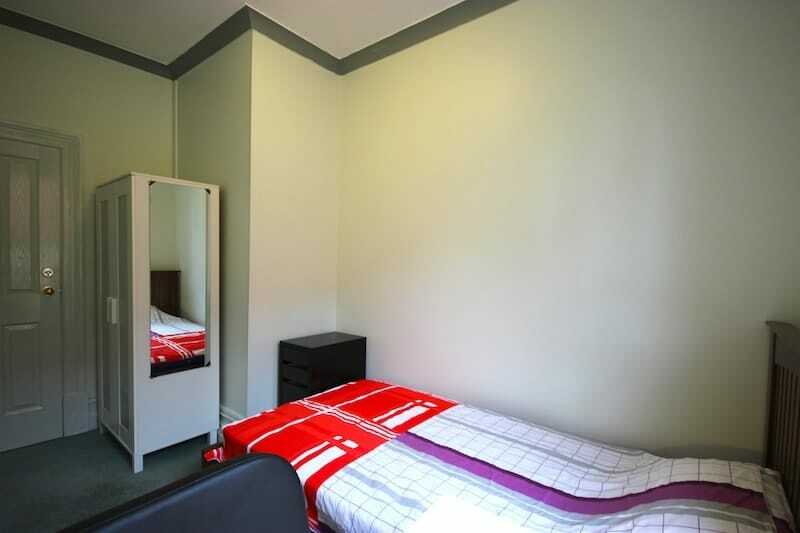 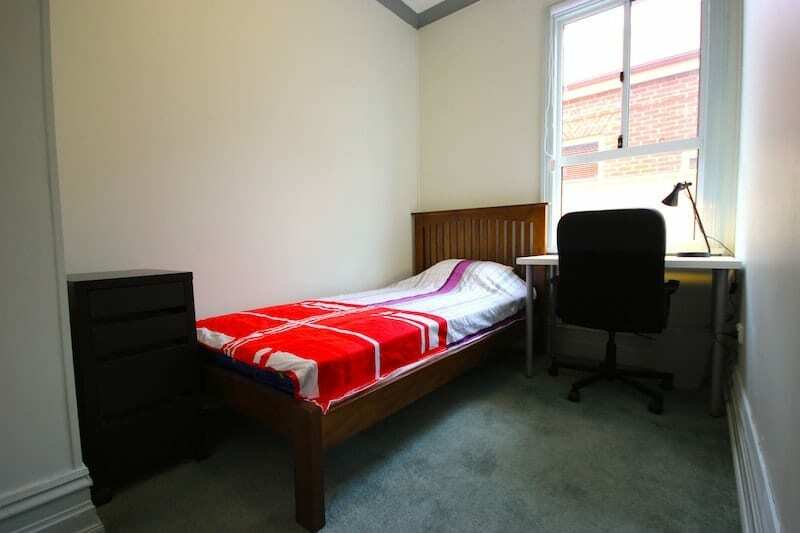 You also get a king-single bed, double wardrobe with mirror, chest of drawers and study desk with the chair positioned beneath the large window. 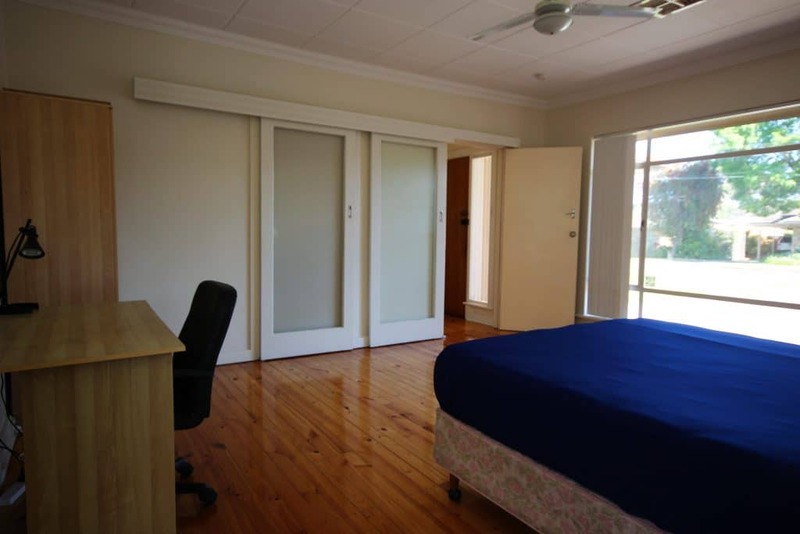 Make yourself at home in this large, light-filled room in a private position at the front of the home. 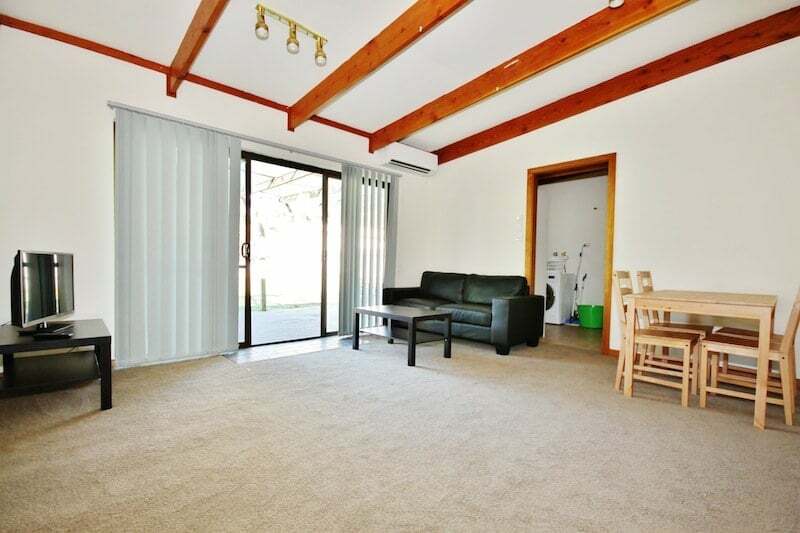 The easy-care timber floor offers stress-free living with a pleasant outlook of the front garden. 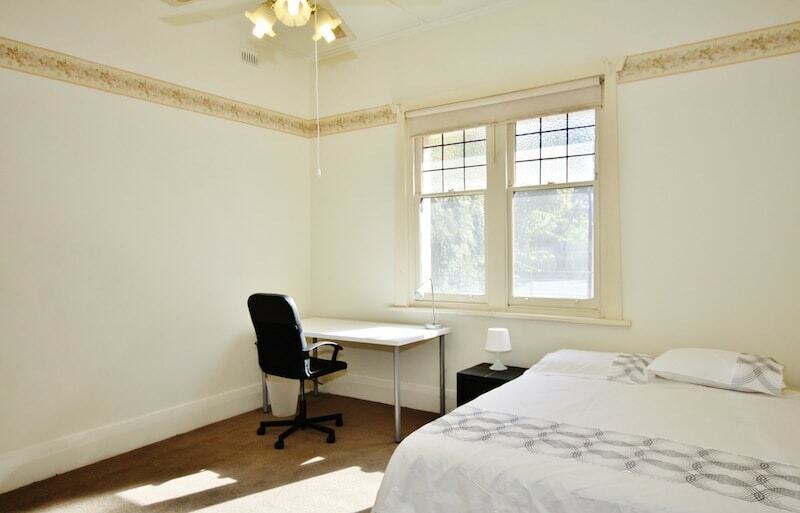 Also included is a queen bed, double wardrobe, chest of drawers, study desk with office chair and lamp, floor fan and bedside table. 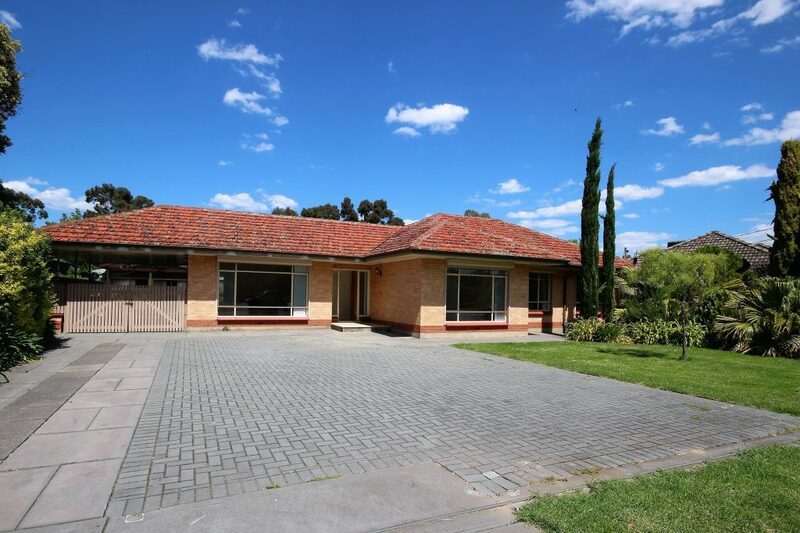 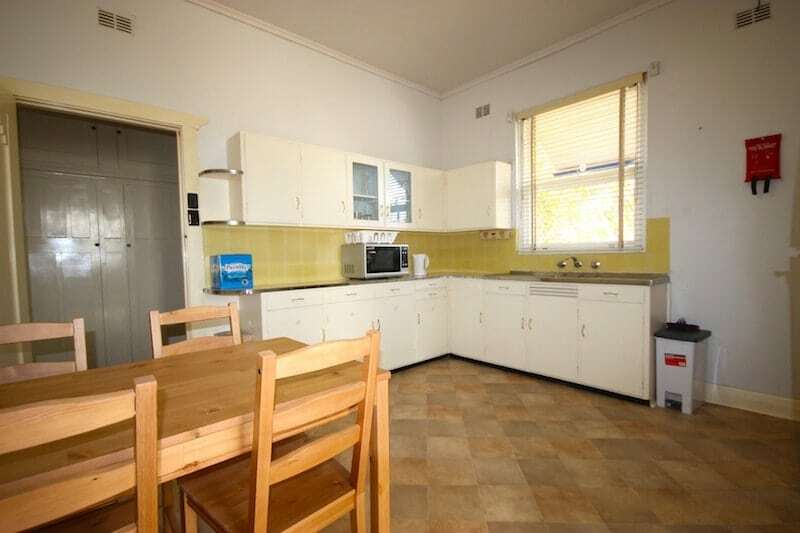 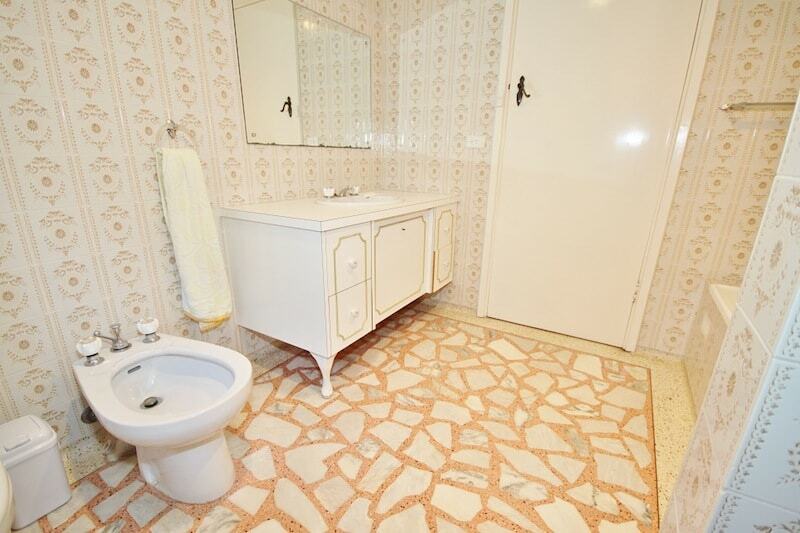 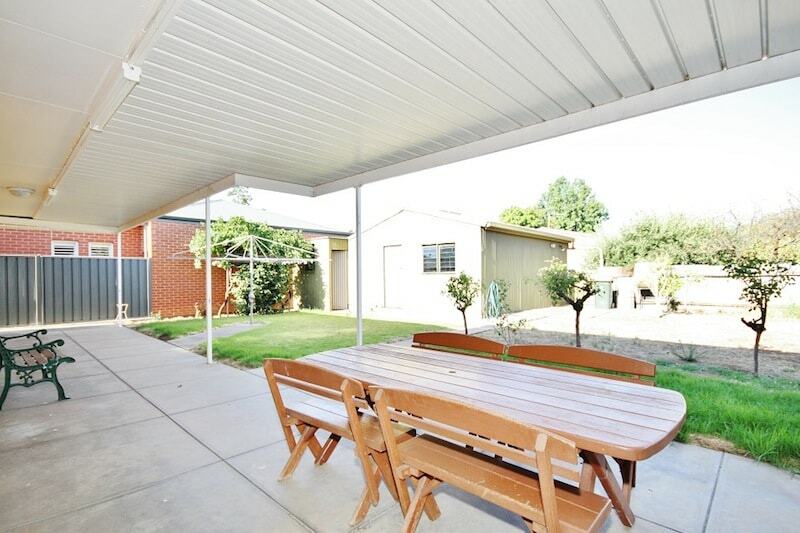 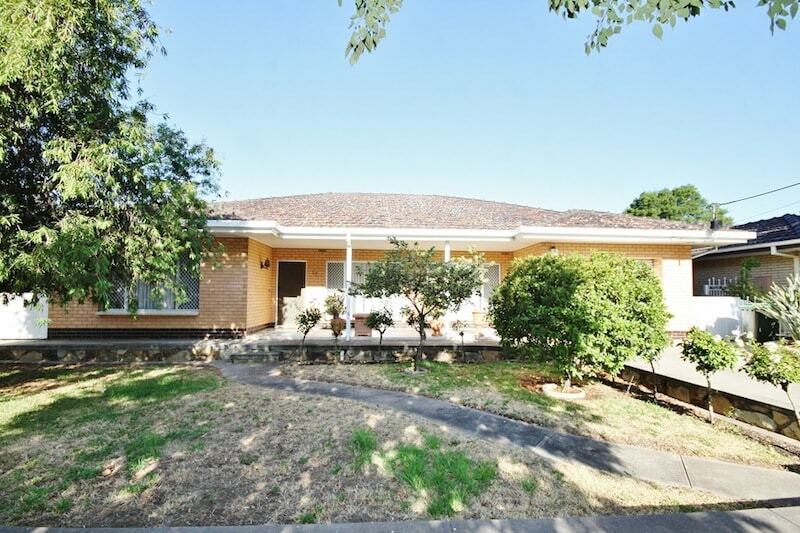 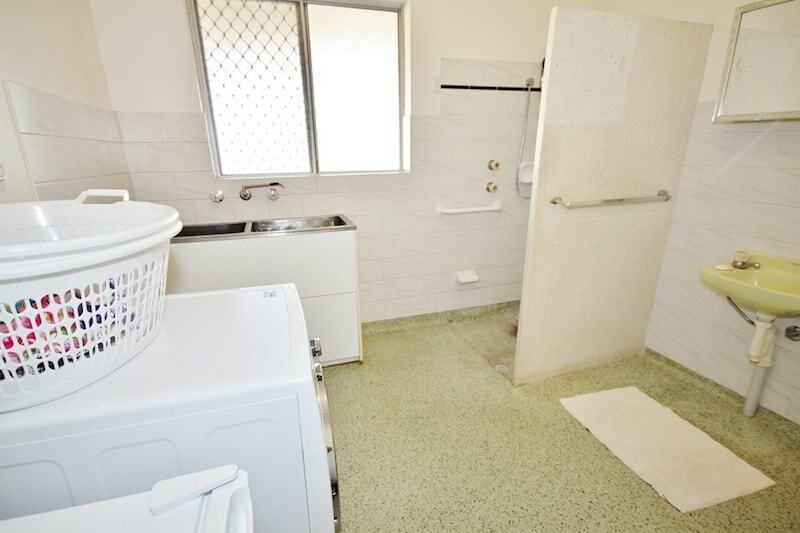 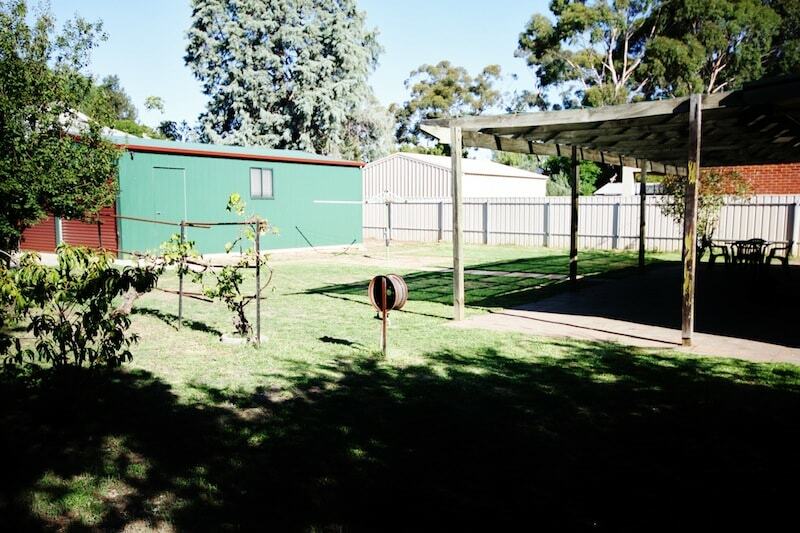 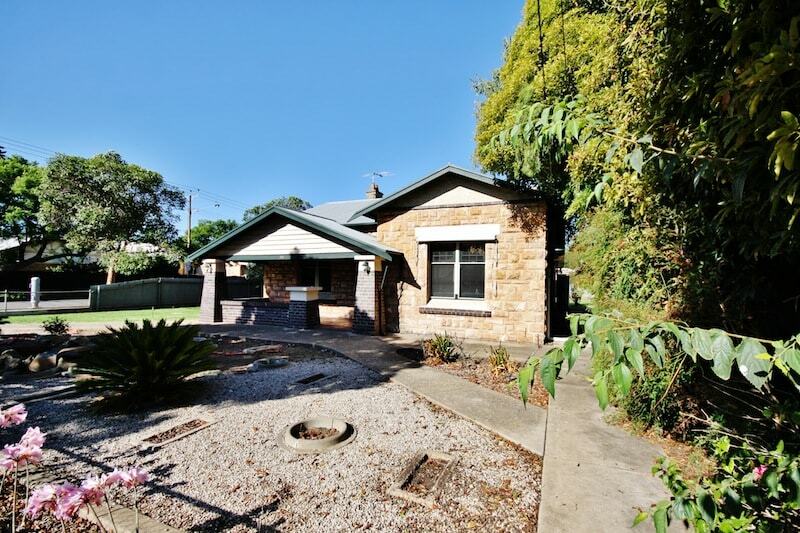 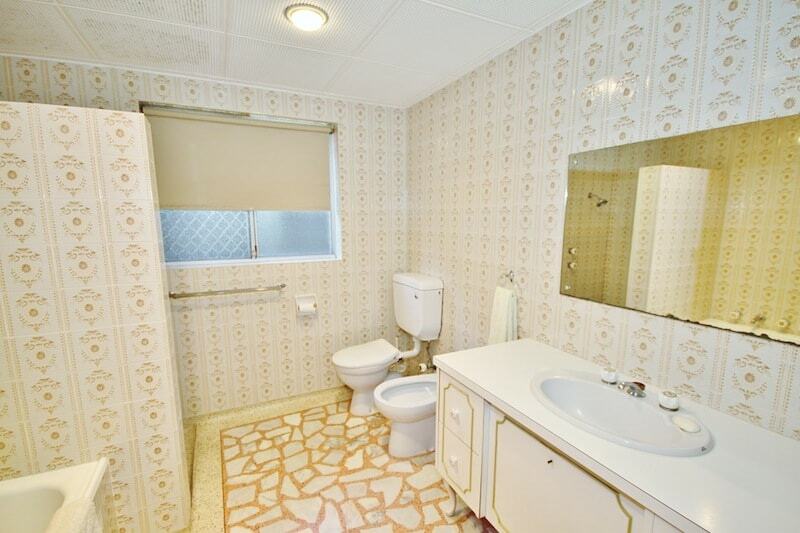 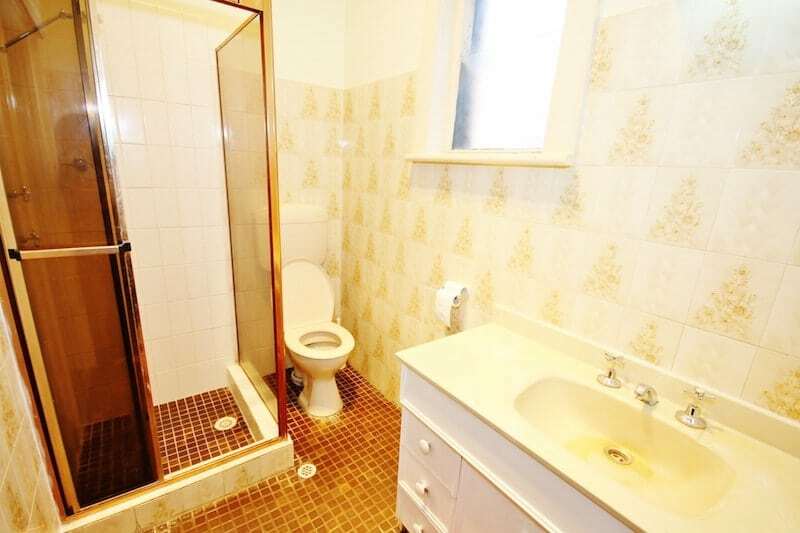 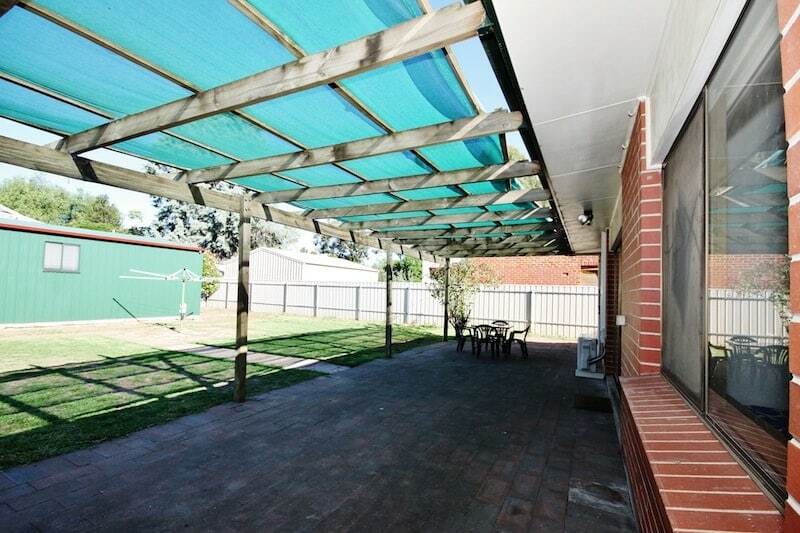 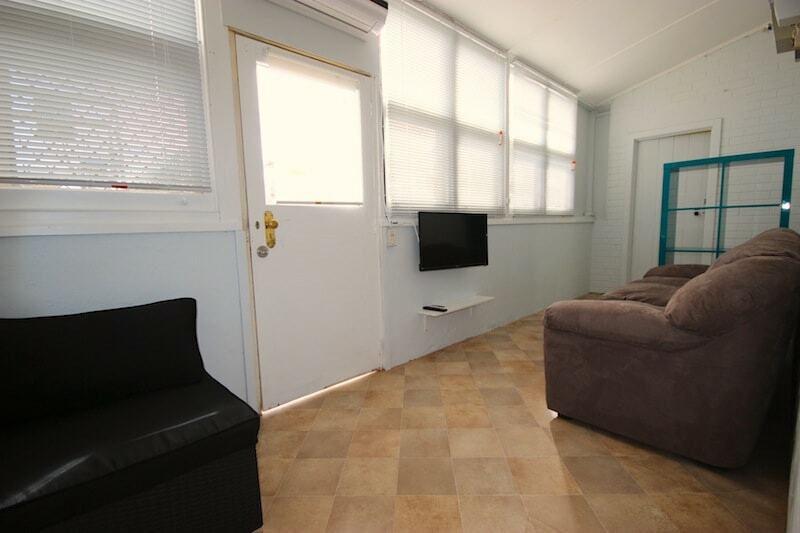 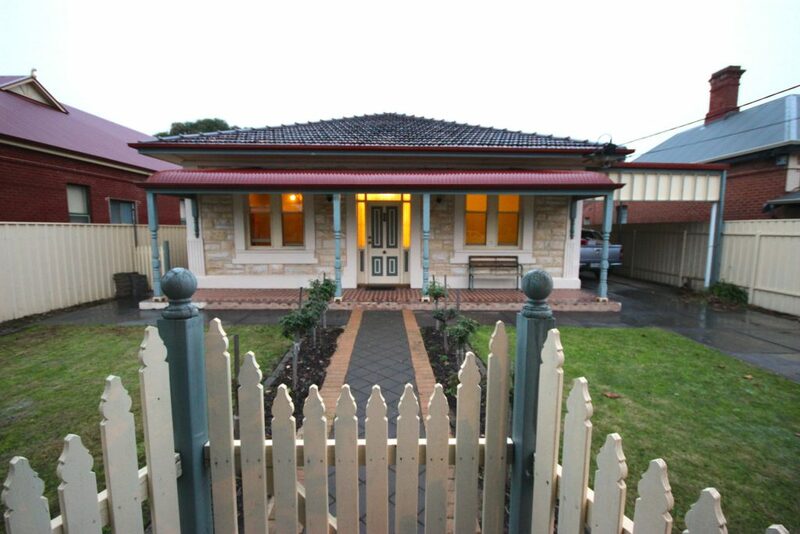 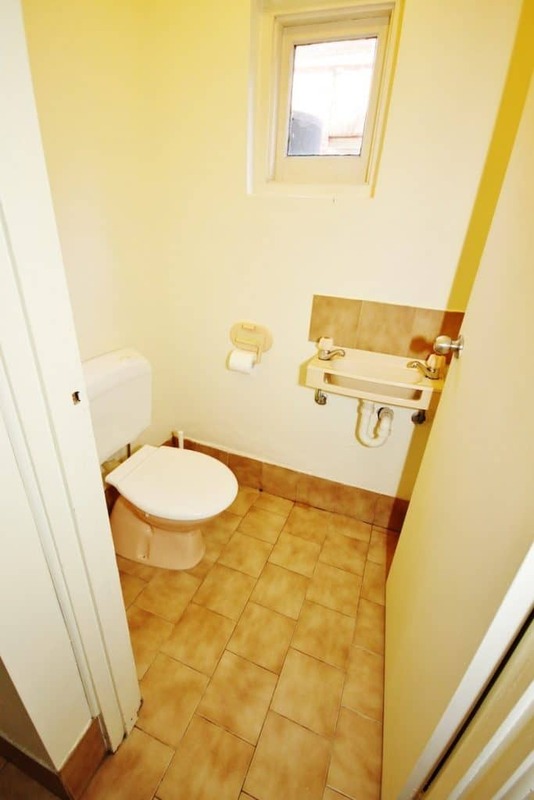 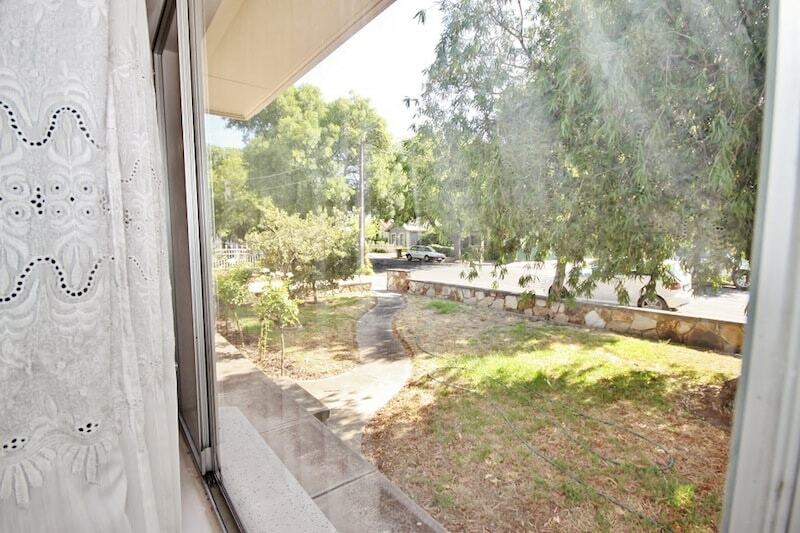 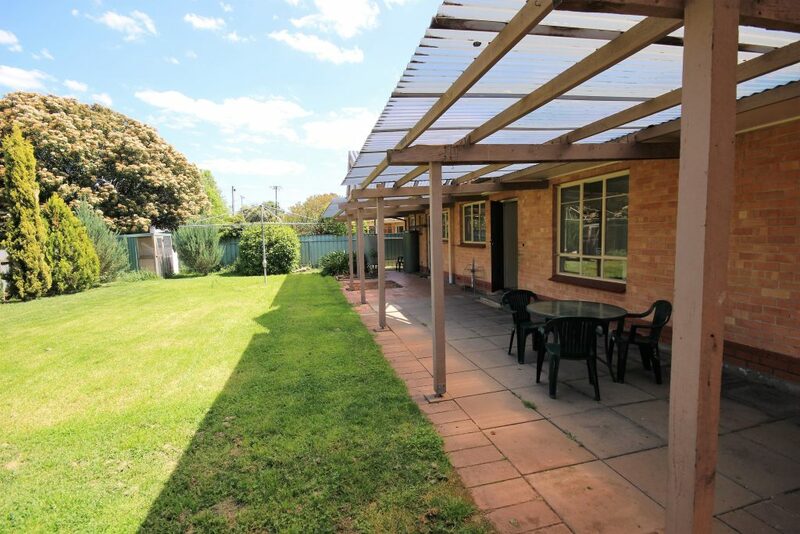 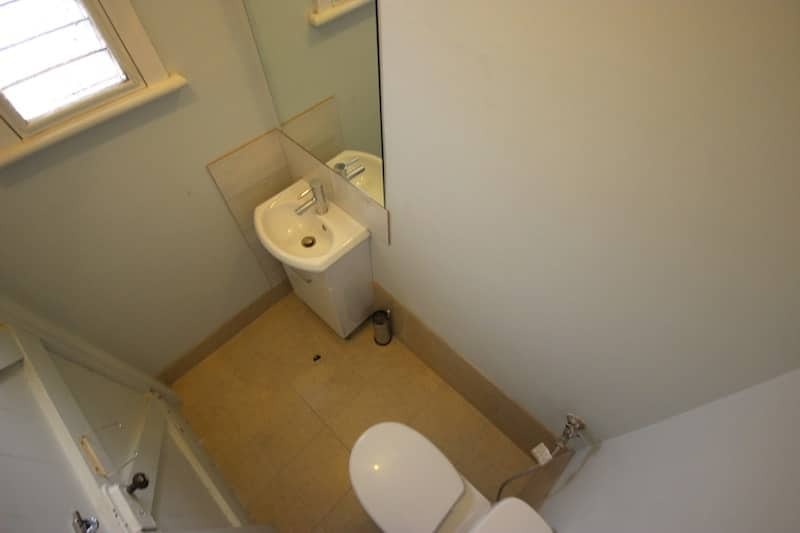 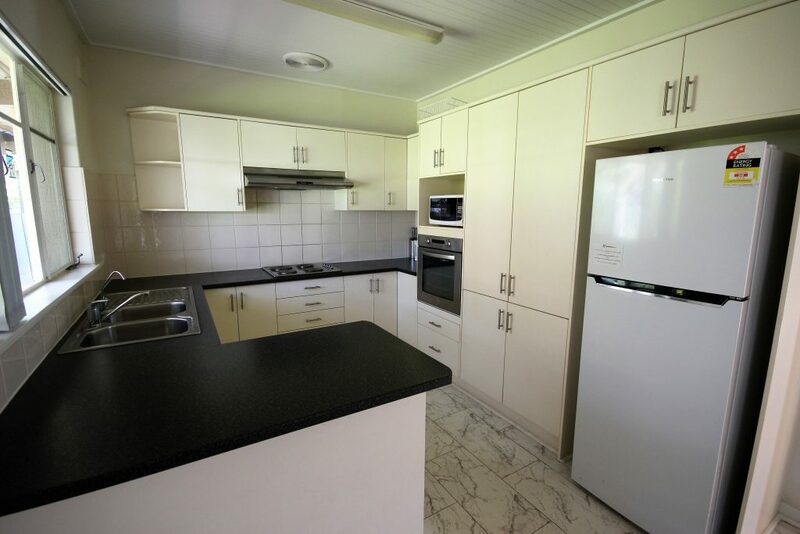 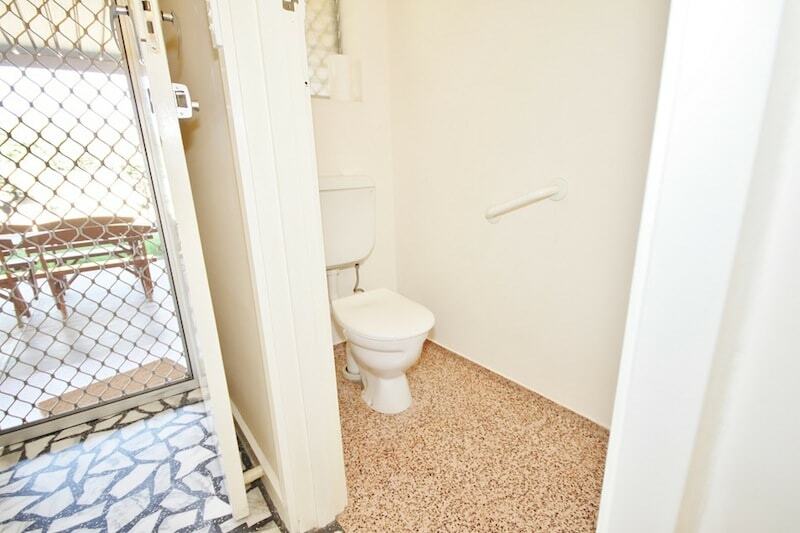 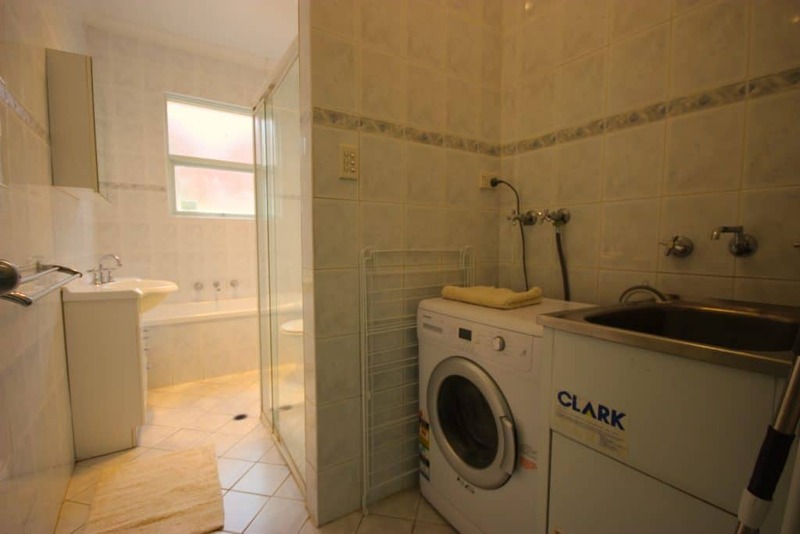 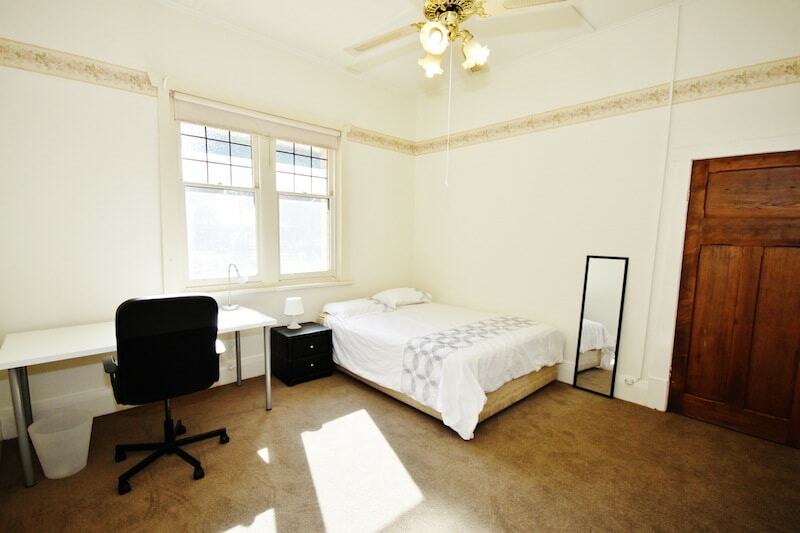 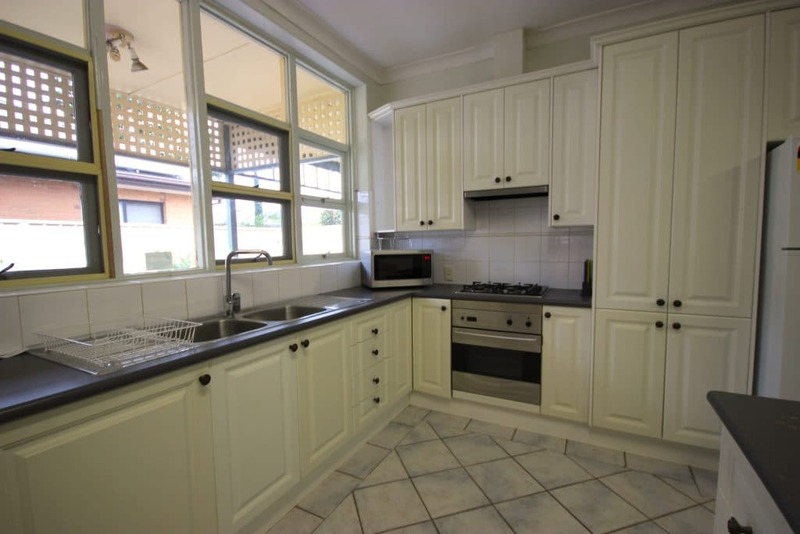 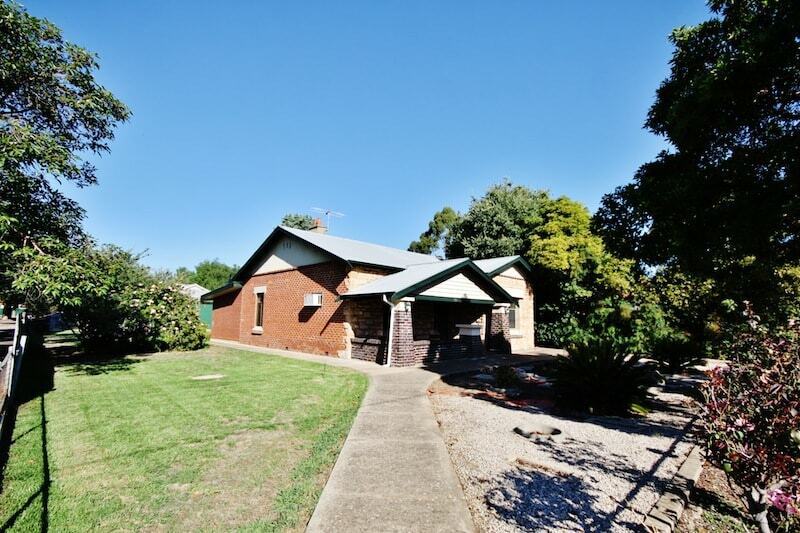 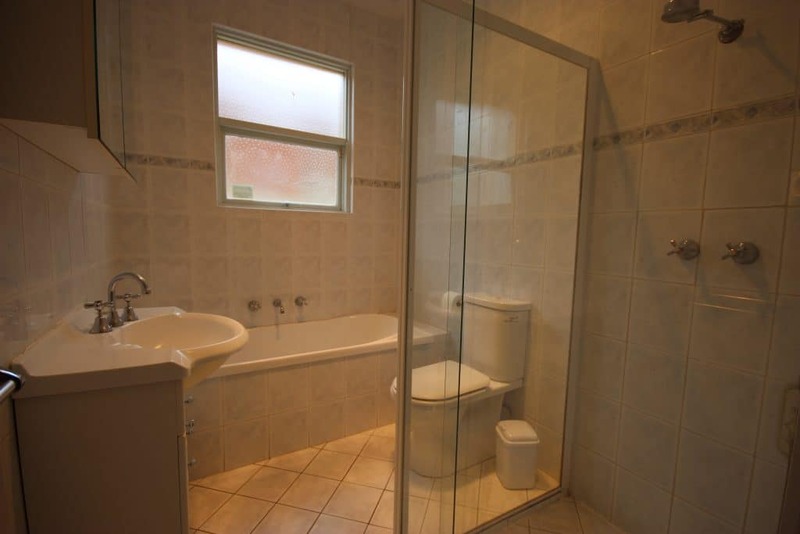 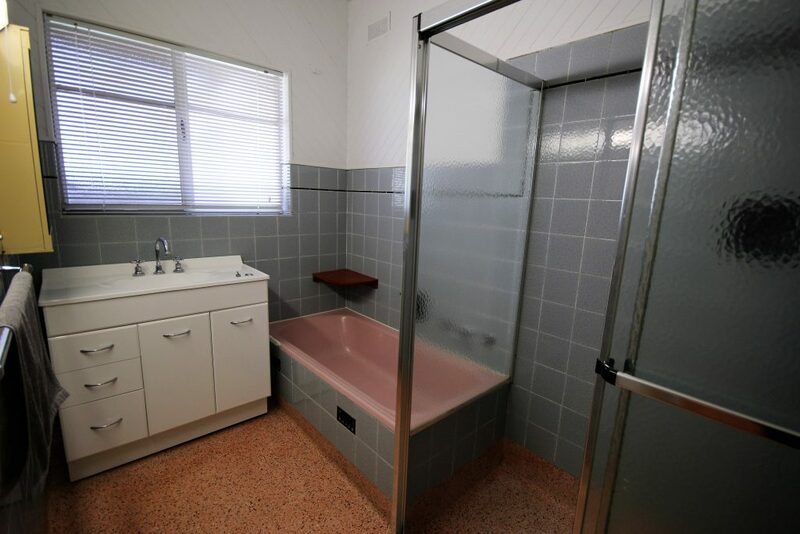 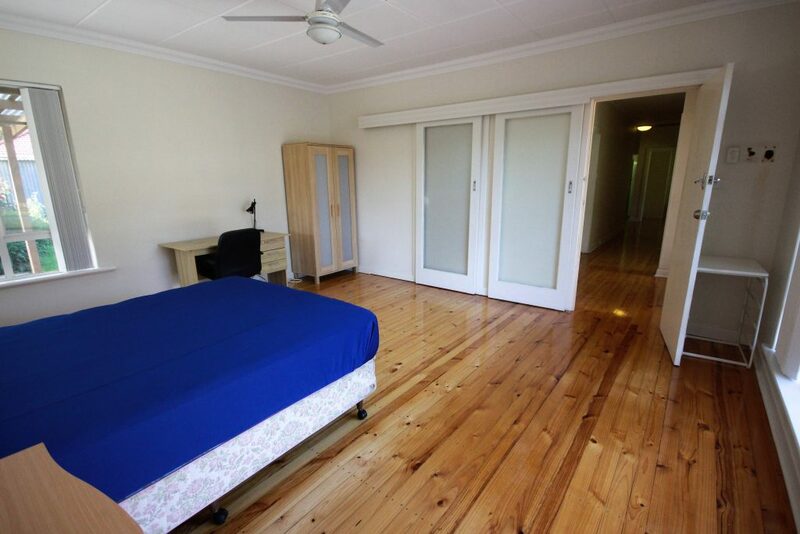 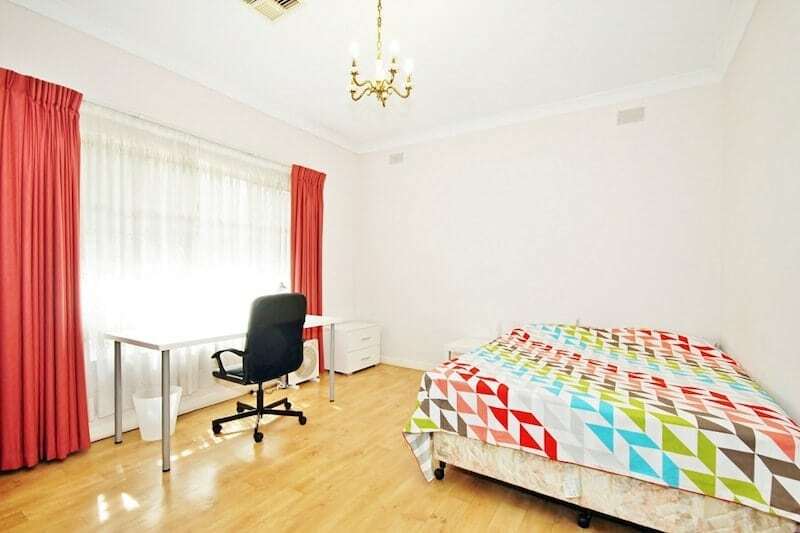 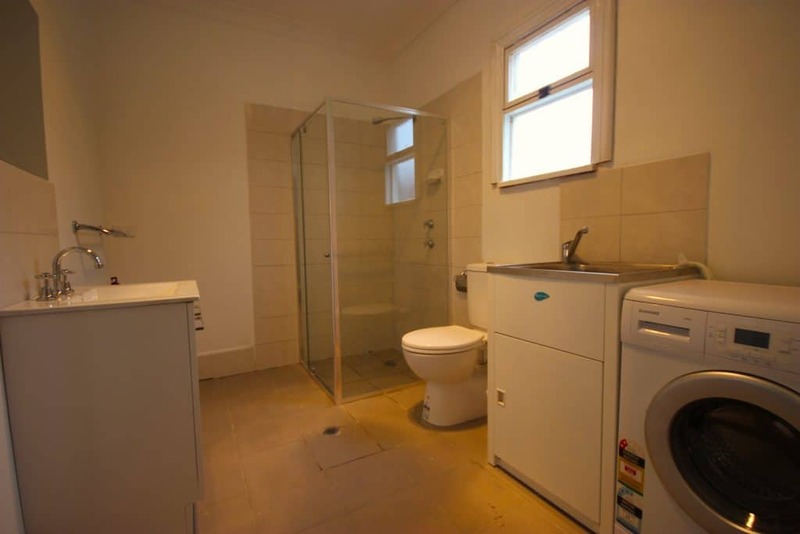 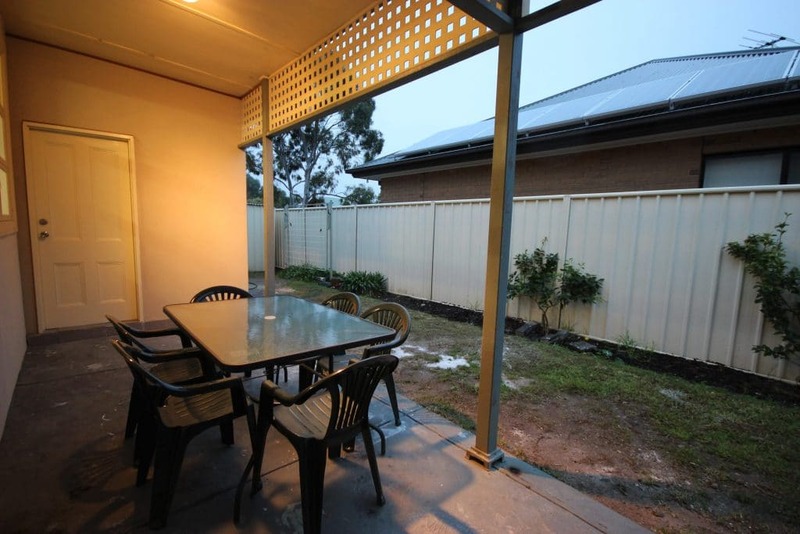 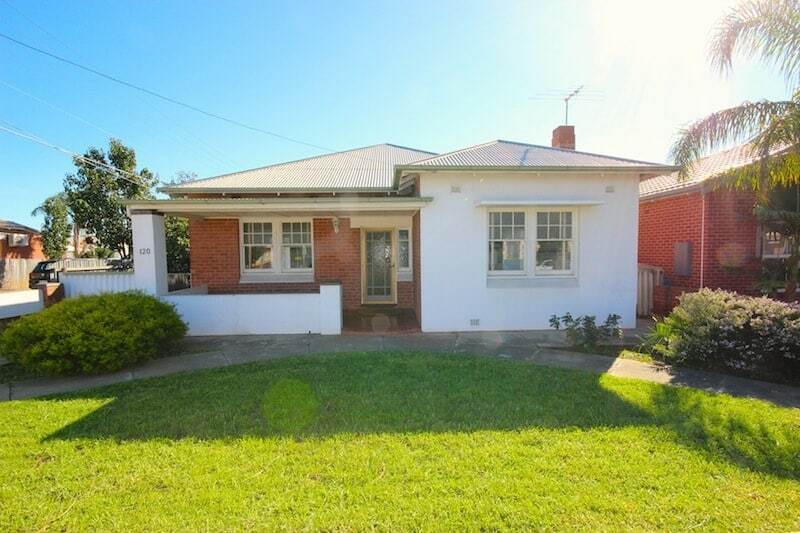 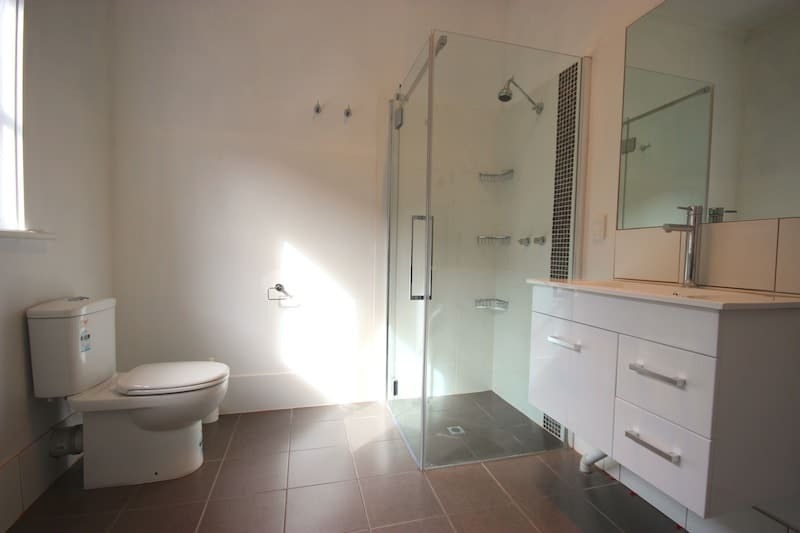 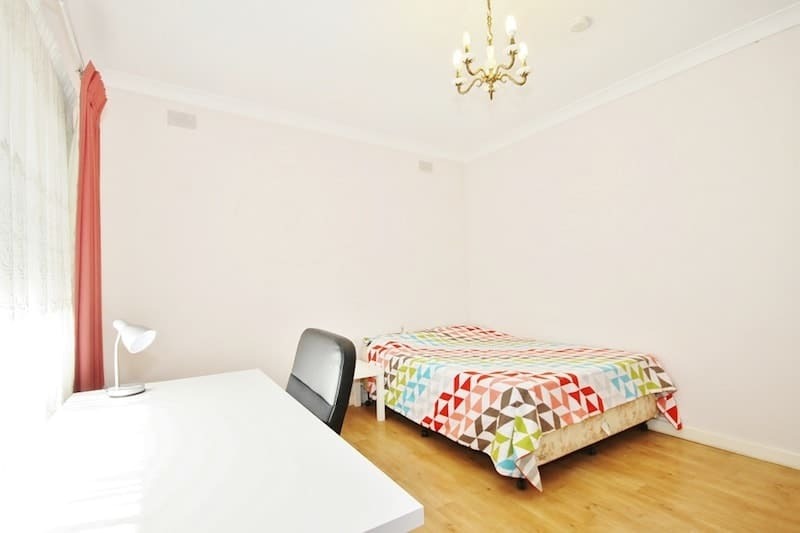 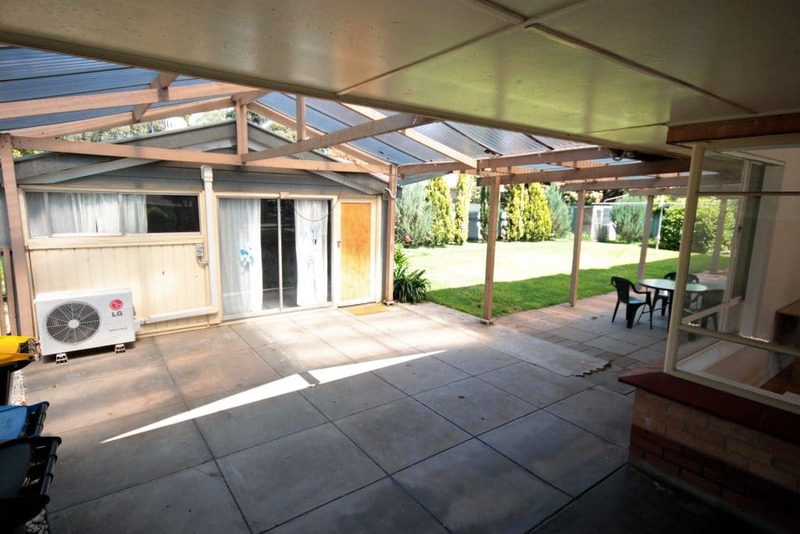 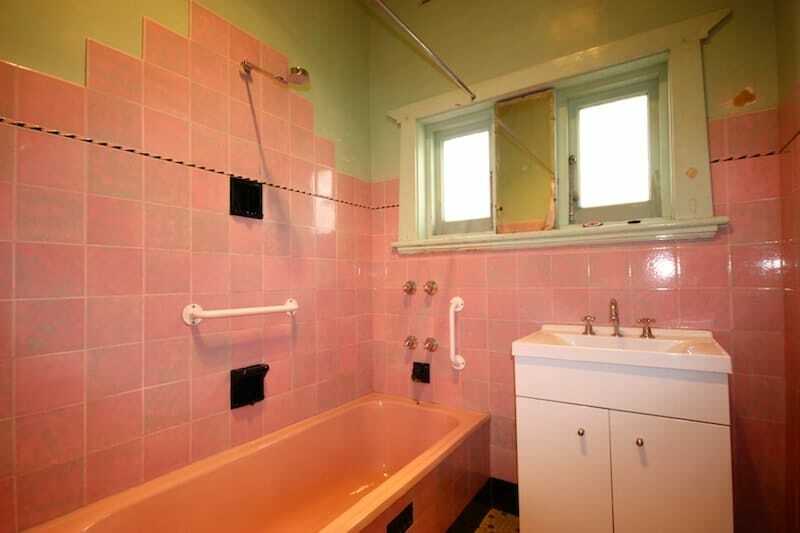 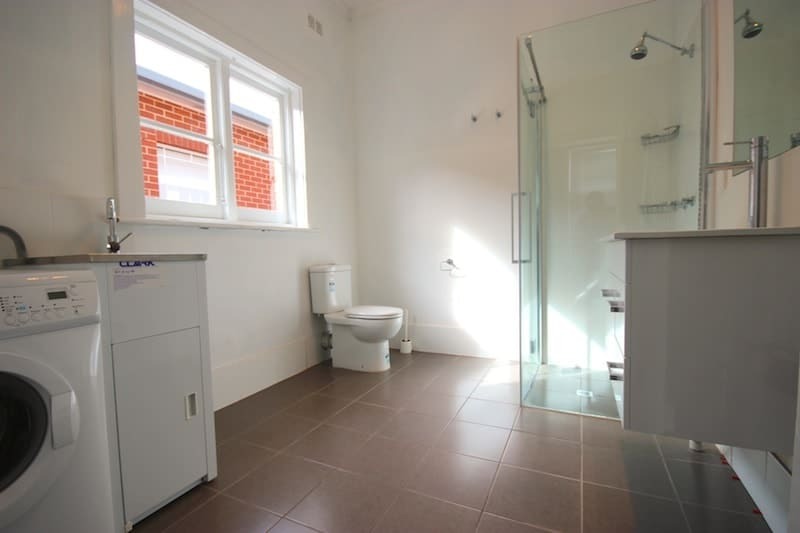 This huge double room is the pick of the house and overlooks the sunny front yard in a private position. 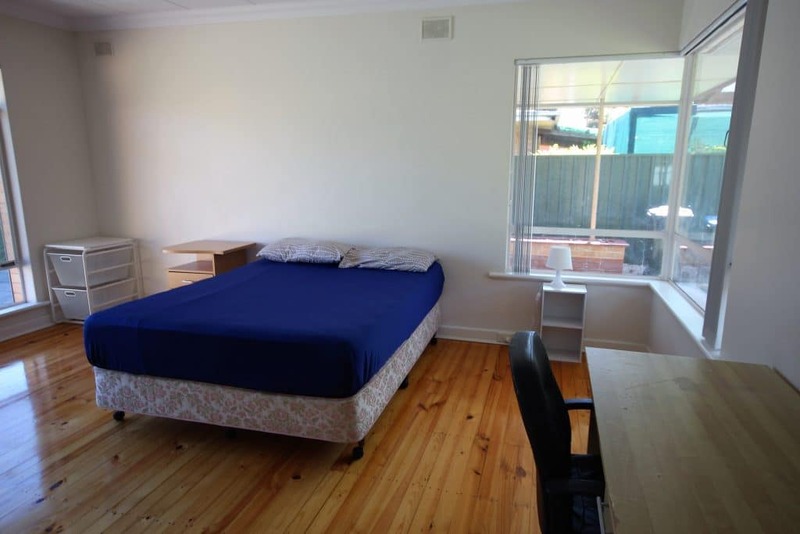 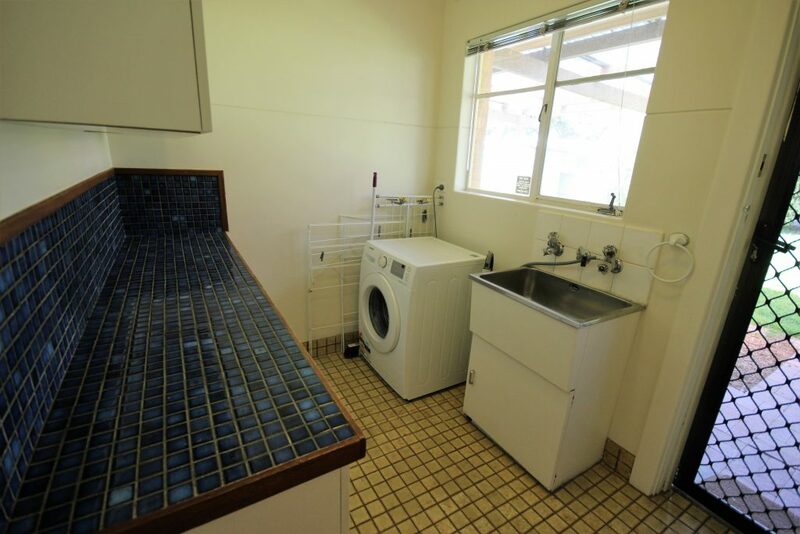 It offers a queen bed, two wardrobes plus shelving, two study desks with office chairs and desk lamps, two filing cabinets, floor mirror and ceiling fan, with plenty of room left over. 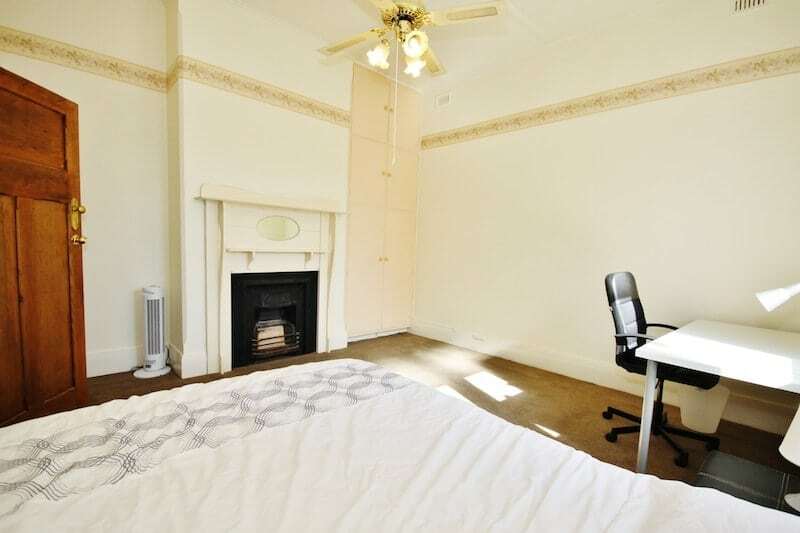 There’s plenty of room to move in this light-filled room with period fireplace, ornate ceiling fan, new carpet, floor-to-ceiling built-in wardrobe and storage, and double picture window. 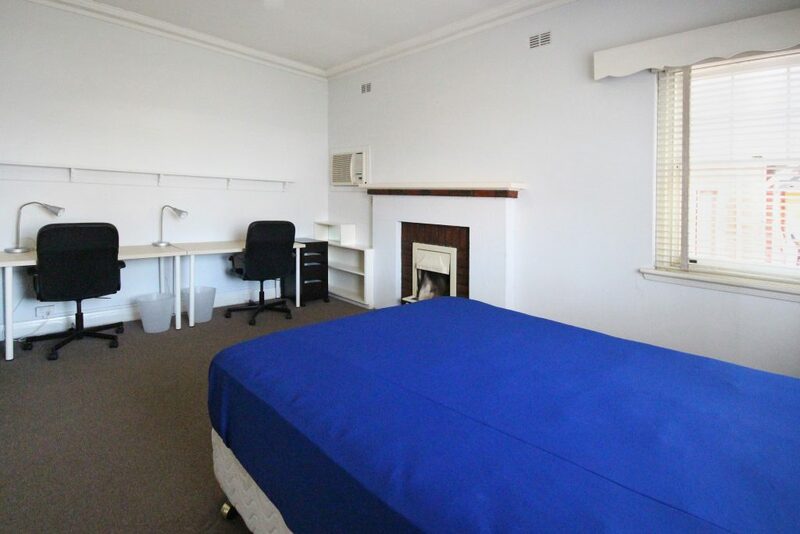 Also included are a queen bed, bedside drawers and reading lamp, floor mirror, study desk with office chair and desk lamp. 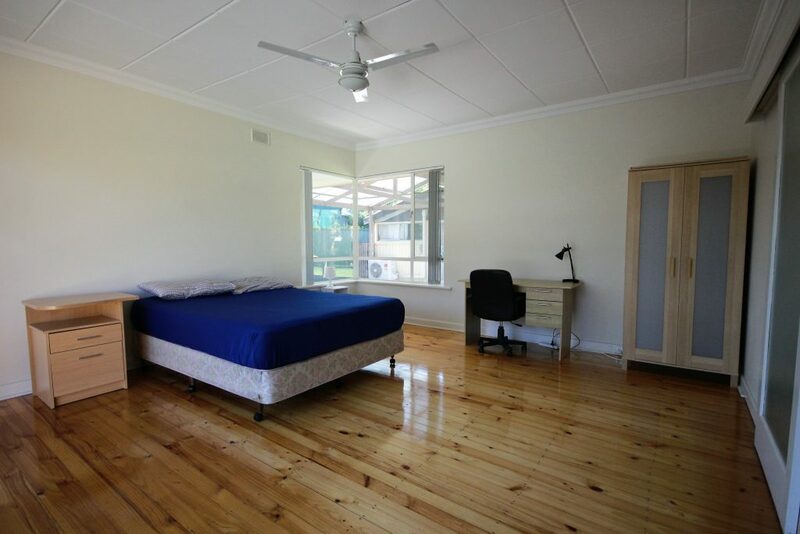 Live a life of luxury in the largest bedroom in the house boasting beautiful timber floors and a large window with abundant natural light. 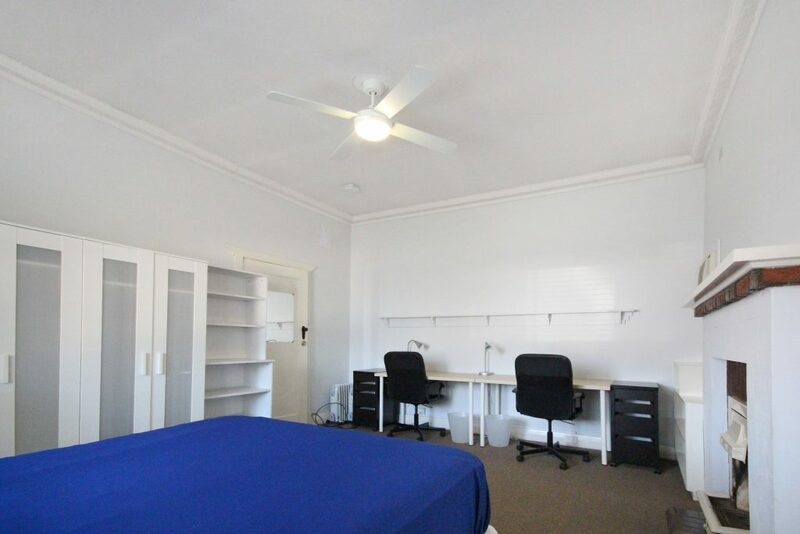 This room is equipped with a queen-sized bed, ducted reverse cycle airconditioning, ceiling fan, bedside drawers, desk, and a large wardrobe.